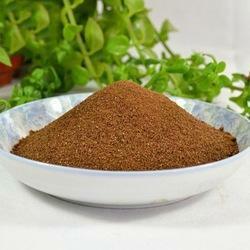 We are engaged in trading and supplying Spray Dried Mango Powder. 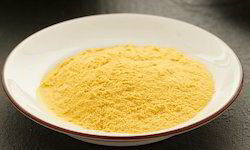 The offered powder is exceptional in quality and has been made under hygienic conditions. 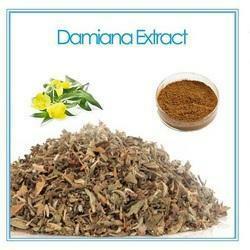 It is used for enhancing the digestive power and eliminating acidity. We source our raw materials from authentic vendor base for ensuring the delivery of high grade products to our customers. Our products are offered at cost effective prices. Most of us know about the health benefits of guava fruit. But we are unaware of the fact that even guava leaves (Amrood ke Patte) in Hindi have several medicinal properties and offer an array of health benefits. Being packed with antioxidants, antibacterial and anti-inflammatory agents and beneficial tannins, fresh guava leaves are considered as a natural pain reliever. The chemicals contained in these leaves such as polyphenols, carotenoids, flavonoids and tannins can be extremely effective in treating various diseases. Owing to the side effects resulting from the usage of medicines and drugs, herbal plants are being increasingly considered for the treatment of various diseases and guava leaf is one of them. 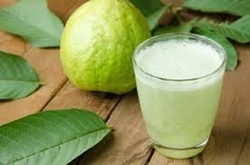 Due to its medicinal properties, guava leaf supplements are nowadays available in the form of capsules and guava leaf tea. We are among the prominent names in the industry for trading and supplying Red Beet Root Color. The offered red beet root color is made from high grade of beet pulp and is pure in composition. 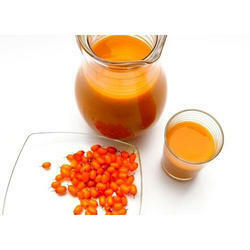 It is mixed with food and beverages for imparting a red color. This red beet root powder has a long shelf life and is provided in safe packaging for avoiding damages during transportation. Looking for Natural Food Colours ?